FTSE businesses could pay out up to £30m as a result of payroll mishaps, and that spend could increase as companies look to expand their number of short-term contracts. Of 193 global organisations studied by the PwC, many found that as they expanded globally and recruited more international employees they encountered issues with individual tax regimes and payroll. Worryingly, this problem looks set to rise as 89% of those surveyed plan to further increase their short-term contracts. As businesses expand into new territories, the focus has shifted from long-term secondments to short-term contracts to allow for more global mobility. However, this shift can leave many businesses unsure how to handle payroll issues as they encounter new tax rules and regulations. Whilst minimising payroll slip-ups becomes a priority, it has already had an effect on workforce retention and morale. Payroll software provider Sage announced earlier this year that 35% of people are unforgiving of payroll errors, and would even have reason to leave their job if they were paid incorrectly. As well as giving cause for an employee to look elsewhere, a payroll mistake can also lower morale, as 44% of those surveyed in the Sage study said being paid late or incorrectly would lower their levels of job enjoyment. If you’re finding the growing nature of payroll to be too complex, then it’s important your business or payroll department has high-calibre professionals who are adept at handling complicated cases. 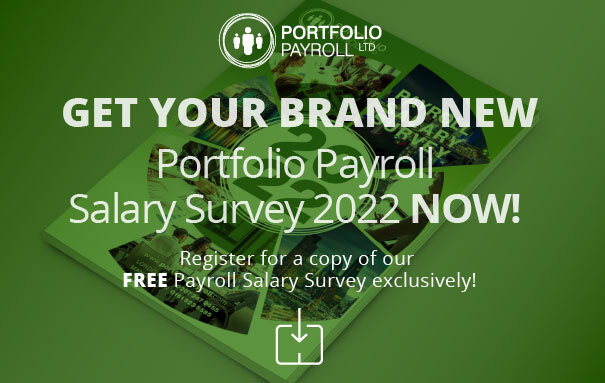 If you are looking for payroll staff – or are seeking your next career opportunity – get in touch with Portfolio on 020 7274 9455 or email recruitment@portfoliopayroll.com.